focus of the dispute is changed. · Analyze the situation carefully to ensure it really is "interpersonal" and not an "inner conflict." · Identify the disputants, and the divergent goals and interests that create the interpersonal conflict. 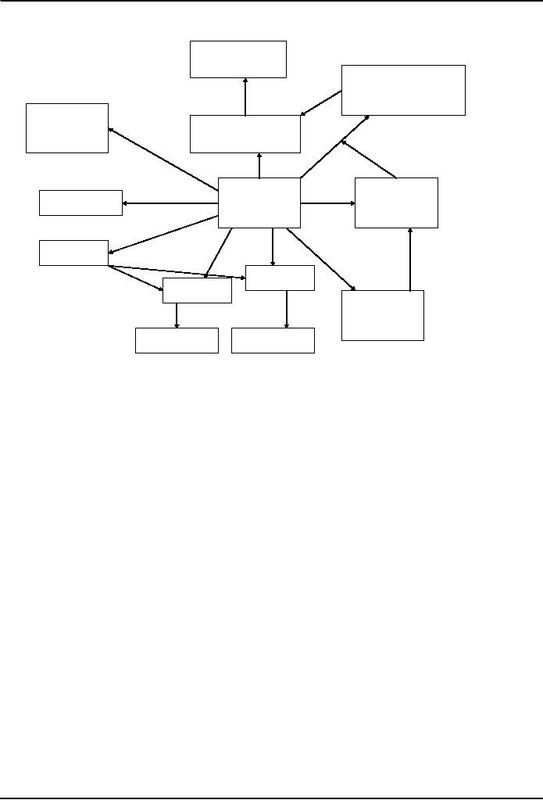 · Now, start diagramming or mapping the conflict. 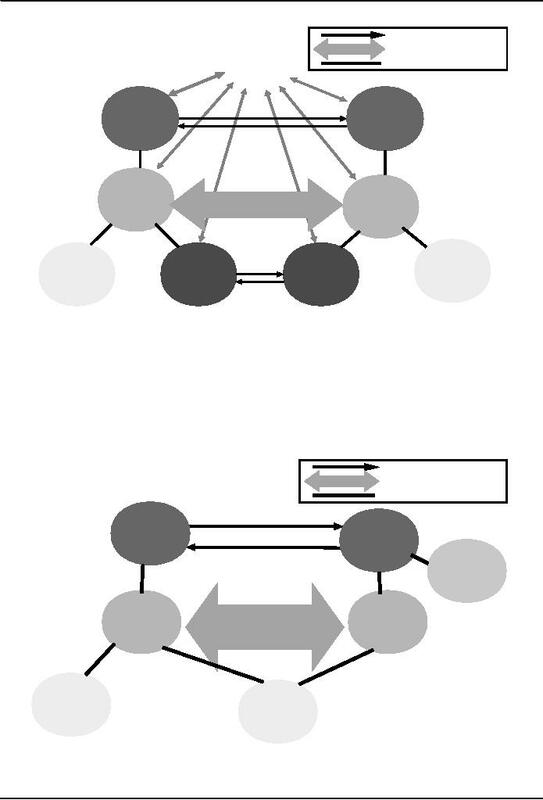 Purposes of the conflict map or "sociogram"
1. It clarifies what the conflicts are among the disputants. 2. It helps us analyze disputants' interests. strategies to resolve the conflict. 4. It clarifies the points on which more information is needed. Evaluate the situation, conduct research where necessary, to identify agents, advocates, and constituents. Place them on the sociogram as well. Explain the sociogram with side conflicts that add to the complexity of the situation. Be prepared to edit the sociogram as and when additional information becomes available. Many conflict situations will have more than one interpersonal conflict. depend on the conflict that is being focused. is to be focused. Usually there are multiple conflicts. on our goals. It will be good to include all conflicts. care, if given custody of children to the father. Roles of participants change, depending on which interpersonal conflict is given focus.